WE ARE AN ADVOCATE OF EXPERIENTIAL LEARNING! In Iconic Training Solutions Sdn. Bhd, we believe that every participants learn better when they experience the learning. Researches state that, 70% of our learning was acquired by Experiential Learning! This research makes sense. Imagine yourself riding a bicycle without experience it and just merely reading the theories of riding a bicycle from the book! Accelerates learning of the participants. Learners become more engaged and participative! Learners are not going to fall asleep because they are having fun learning! Engagement level are always high in our program. It is a safe learning environment to make mistakes! Best still, your boss allows you to do that! 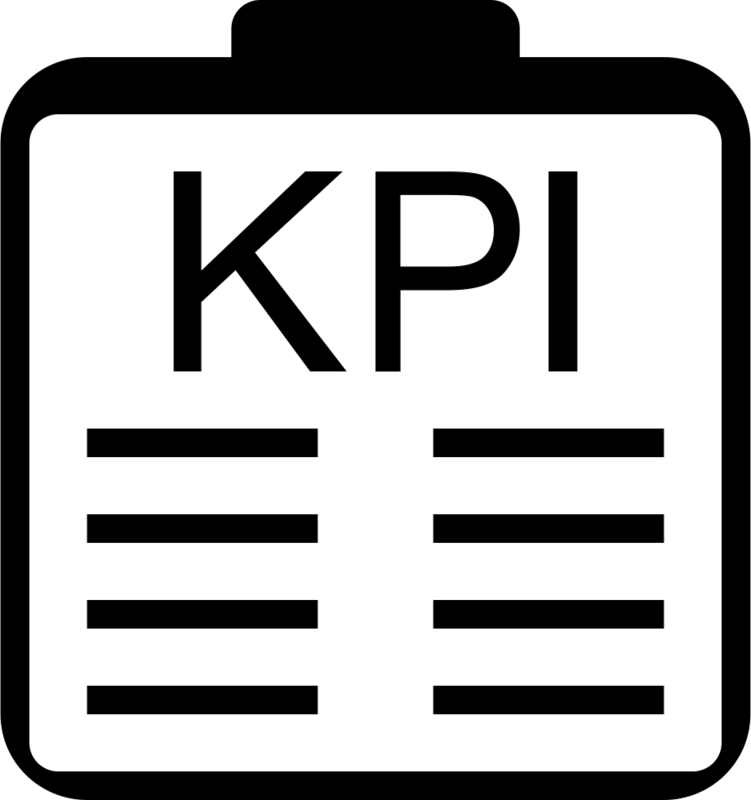 We provide accurate assessment results up to the behavior factor! Everything is shown when we are having fun playing while learning. Experiential learning bridges the gap between theory from book & practical at the workplace. 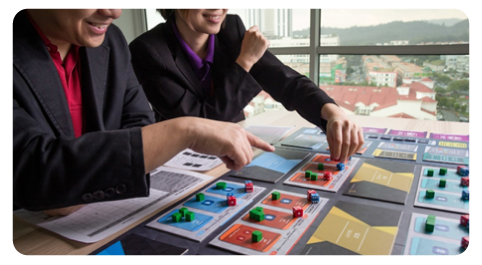 We have 4 types of simulation games that provides safe learning environment. Our simulation game targets on the competency that you want to work on. 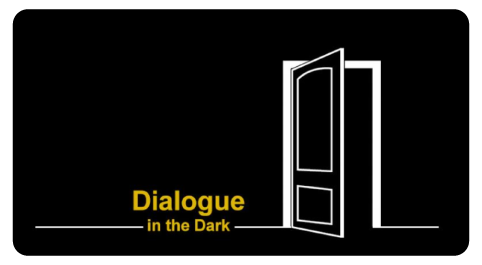 Dialogue in the Dark is the whole new level of experiential learning program where the participants are brought into dark room for half day workshop. 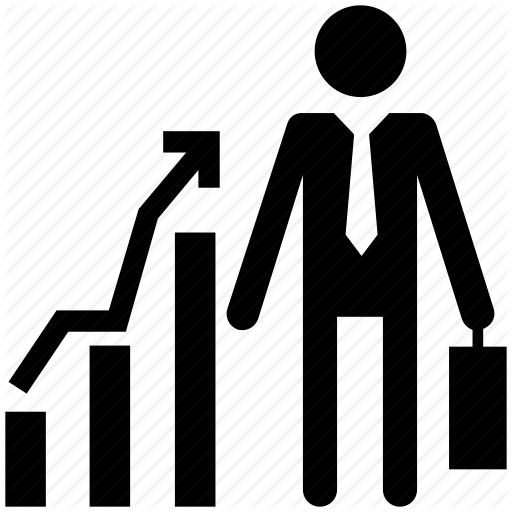 Dialogue in the Dark exists in 30 countries with over 30,000 participants annually. 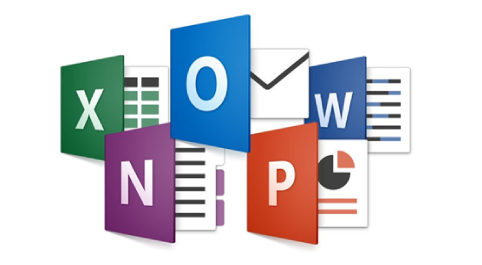 Our Microsoft Office Pro training program focuses on targeted needs of the business users. We do not need to learn everything in each applications. We just need to learn what we need to know. 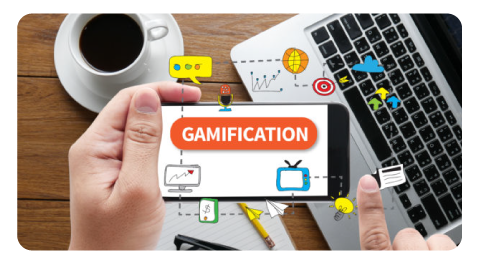 Monsoon SIM is the online business gamification platform for business acumen where players run a small virtual company and growing the company by making effective business decisions. 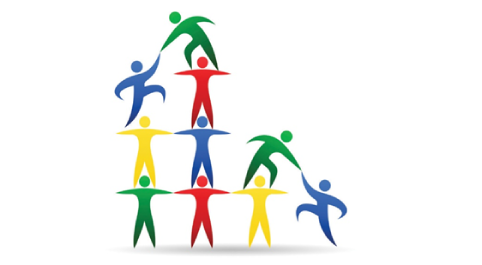 We provides different types of team building programs with the purpose of meeting your objectives of the teambuilding. We have more than 40 activities in our archive to meet your needs. TRANSFORM YOUR LEARNING WITH US, TODAY!